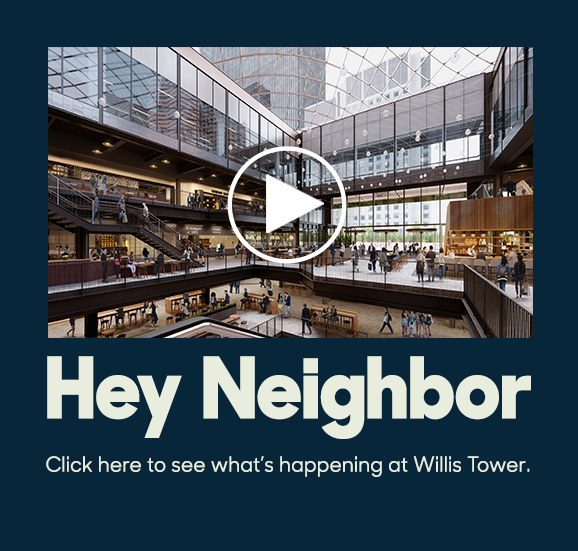 Willis Tower captures the vibrancy of the city under one roof. 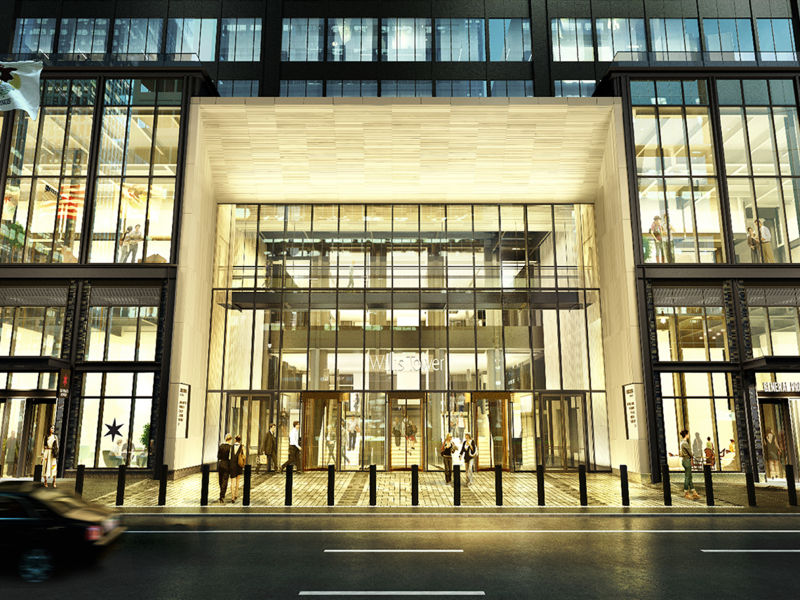 From street to sky, it provides inviting hospitality and memorable experiences. 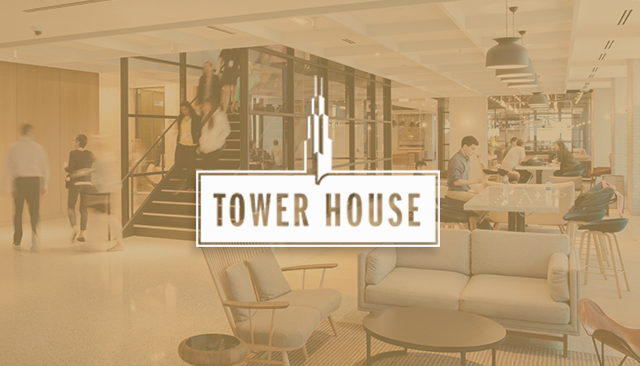 It is an urban destination in the heart of downtown, delivering the best experiences of life and work to residents and visitors of Chicago. 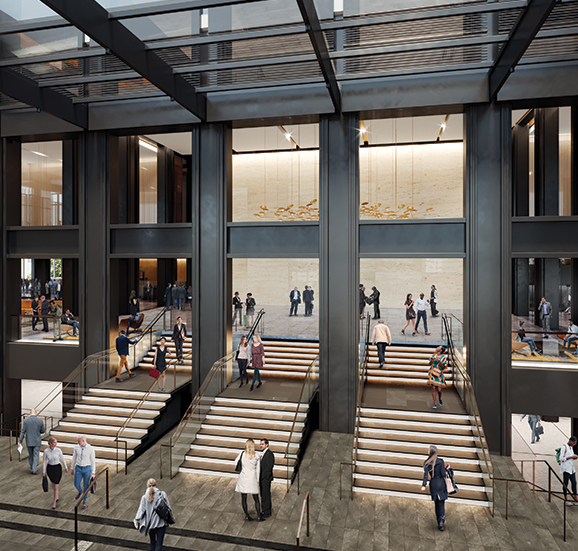 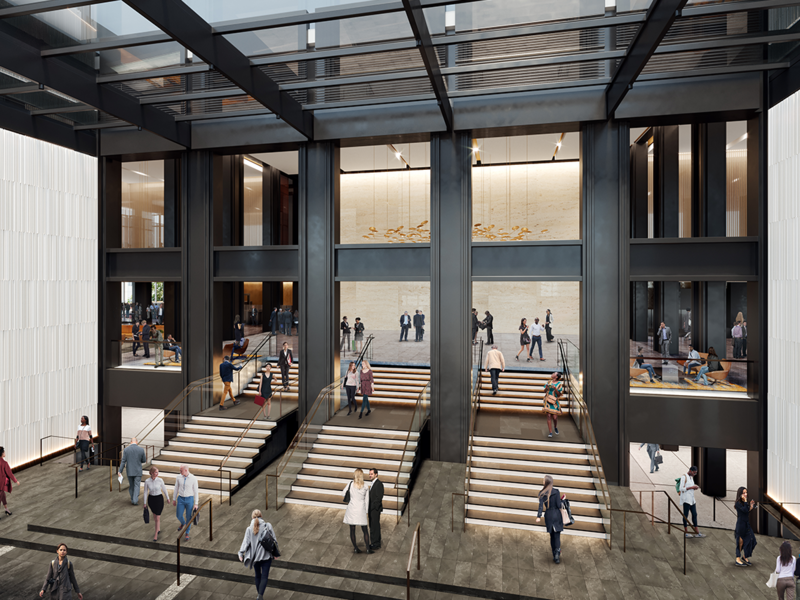 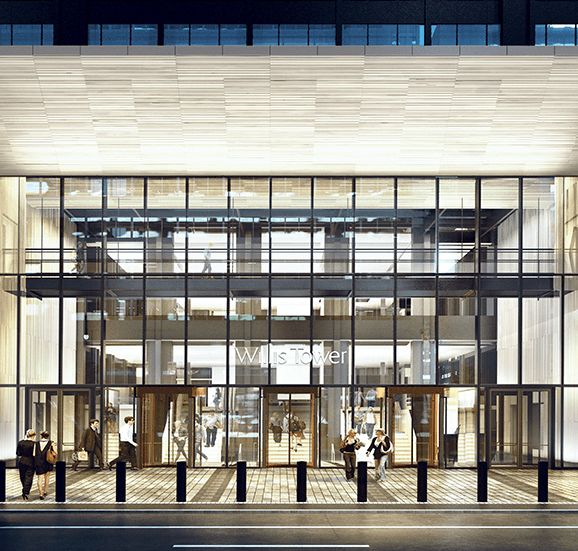 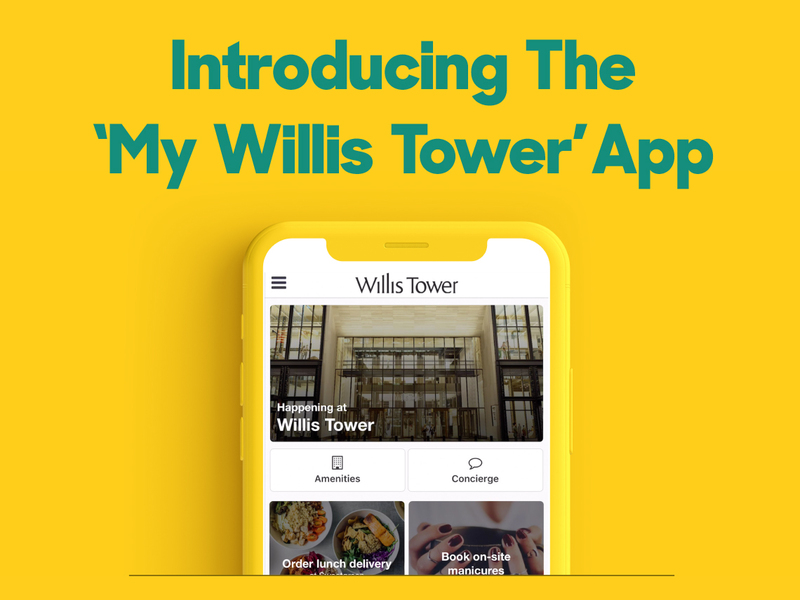 HqO, a tenant experience platform for commercial real estate, today announced that it will launch in Chicago’s Willis Tower. 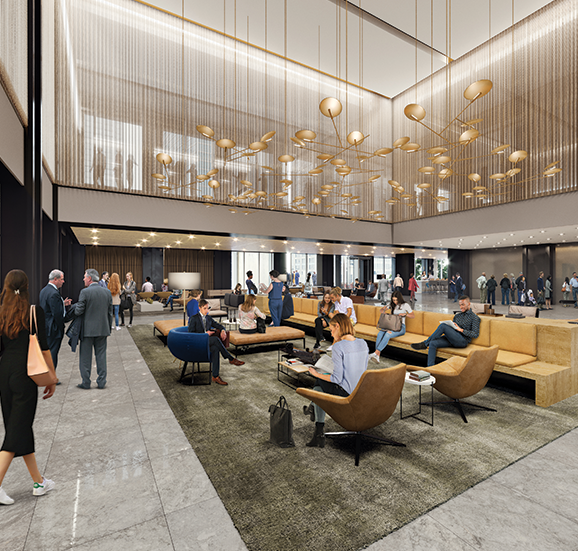 United Airlines will keep its headquarters in Willis Tower for at least another 14 years. 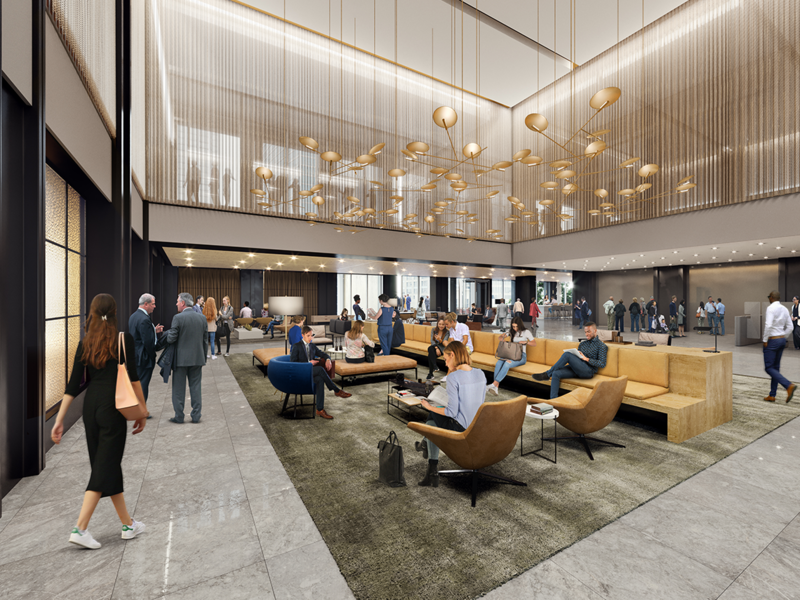 Today, EQ Office announced Molex, a globally recognized provider of electronic solutions, has opened an office in Chicago’s iconic Willis Tower.